Film director Daryl Duke’s Emmy Award-winning career includes a wide range of accomplishments in feature films, television drama, documentary and television specials. On many productions he also served as producer and executive producer. In a career that spanned more than half a century, Duke worked for CBC and CTV, all three major U.S. networks and most of the major Hollywood studios. 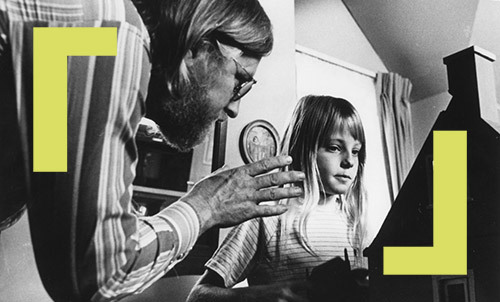 Daryl Duke directed the 10-hour mini-series from the bestselling book “The Thornbirds.” This series ranks among the most-watched television dramas of all time, and continues to be broadcast throughout the world. 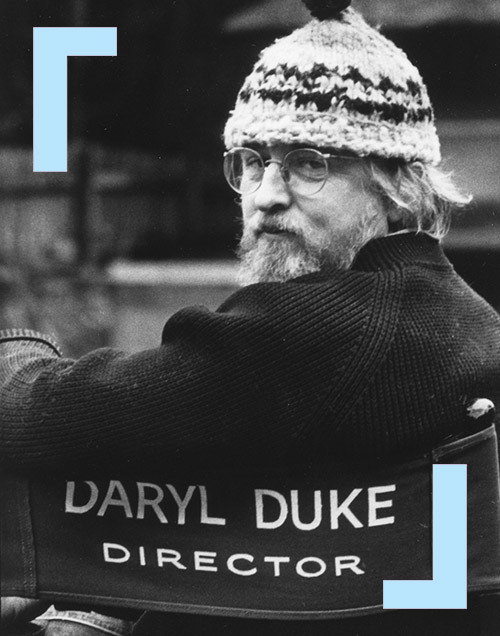 For his work on this series, Duke received Emmy and Directors Guild of America nominations. Duke was honoured with an Emmy for his direction of “The Day the Lion Died”, an episode of “The Senator” television series for NBC. His production of “I Heard The Owl Call My Name”, a 90-minute drama for CBS, filmed on the west coast of Vancouver Island, earned Duke a Christopher Award. Born and raised in Vancouver, Duke graduated from the University of British Columbia. He began his career as a film editor, writer and director for the world-famous National Film Board of Canada in Montreal. Duke originated the first television show from CBUT Vancouver, CBC’s first west coast station, in 1954. While working at the Vancouver studios of the CBC, Duke produced and directed variety programs, a classical music series, dramas and public affairs documentaries for both west coast audiences and CBC’s cross-Canada network. The Toronto Star named Duke “Entertainment Star of the Year” for his work on the CBC series “Quest” in 1963. In 1976, Daryl Duke founded and launched Vancouver’s independent television station CKVU, serving as its first President, CEO and Chairman of the Board. Duke authored many articles and essays on culture and media for The Globe and Mail, the Canadian Forum, the Georgia Strait, the London Free Press and the Vancouver Sun. In 1997 he was inducted into “Starwalk” and the BC Entertainment Hall of Fame. In 1999, Duke was the first recipient of the “Outstanding Achievement Award for an Individual” at the Leo Awards. He also served on the Board of Directors of BC Film, as well as the Steering Committee of the Friends of Canadian Broadcasting. In the year 2000, Daryl Duke was inducted into the Canadian Association of Broadcasters “Hall of Fame”. 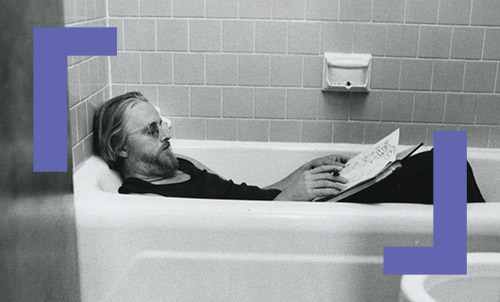 In 2003, he was honoured by the Directors Guild of Canada with a Lifetime Achievement Award recognizing more than a half-century of creative work in Canadian and international productions. In 2004, Duke received a Doctor of Fine Arts (honoris causa) from Simon Fraser University. Following a lifetime of commitment to telling Canadian stories through audio-visual media, Daryl Duke died in West Vancouver on October 21, 2006.